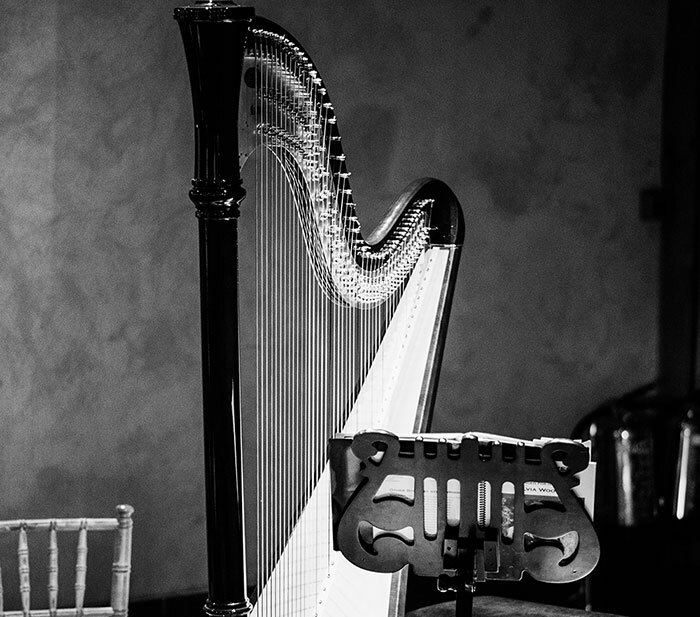 Let the beautiful sound of the harp create a memorable atmosphere on your Special Day, from folk songs, through to classical and modern pieces, the gentle, exquisite sound of the harp will give your event that extra touch of elegance and romance. 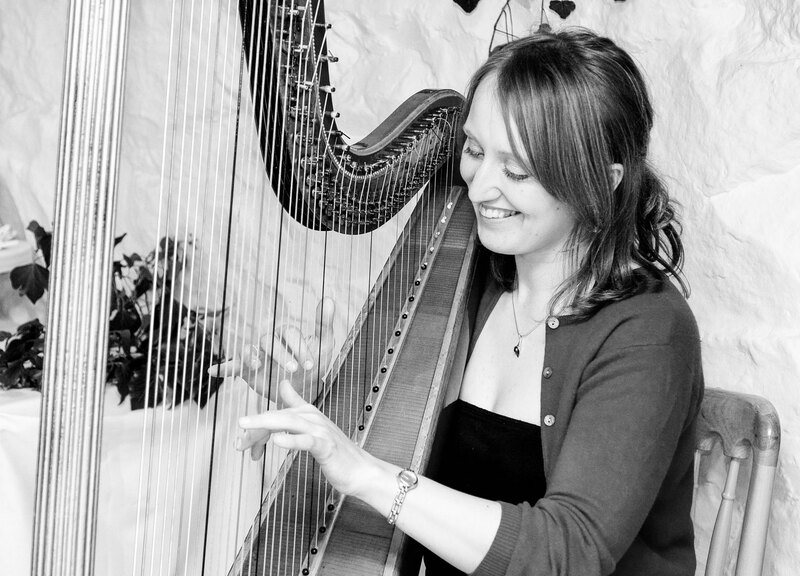 I play the harp at Weddings – Church Weddings and Civil Ceremonies, Corporate events, Anniversaries, Christenings, Renewal of Vows Ceremonies, Naming Ceremonies, Garden Parties, Dinner Parties, Birthdays and also at local community events. 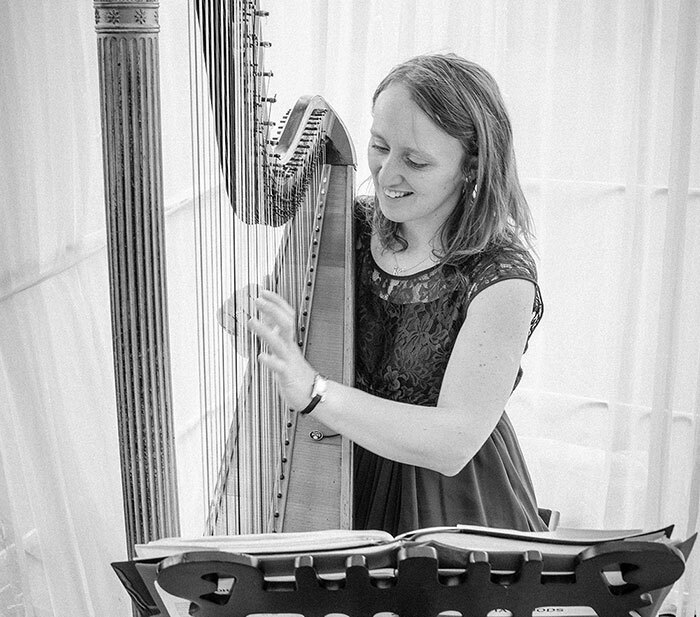 If you would like to add a touch of elegance to your Corporate function or Dinner, I play a range of pieces as background music, together with amplification, from folk music, through to classical and modern music (See Repertoire) which can be tailored to your event. ‘Thank you so much for your wonderful playing, it was lovely, especially in the church’. 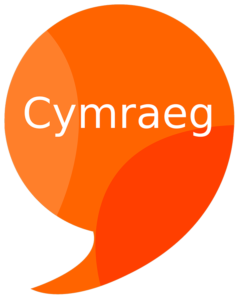 ‘Roedd yn hyfryd cael y delyn yno gyda phawb yn mwynhau dy dalent – diolch o galon’. 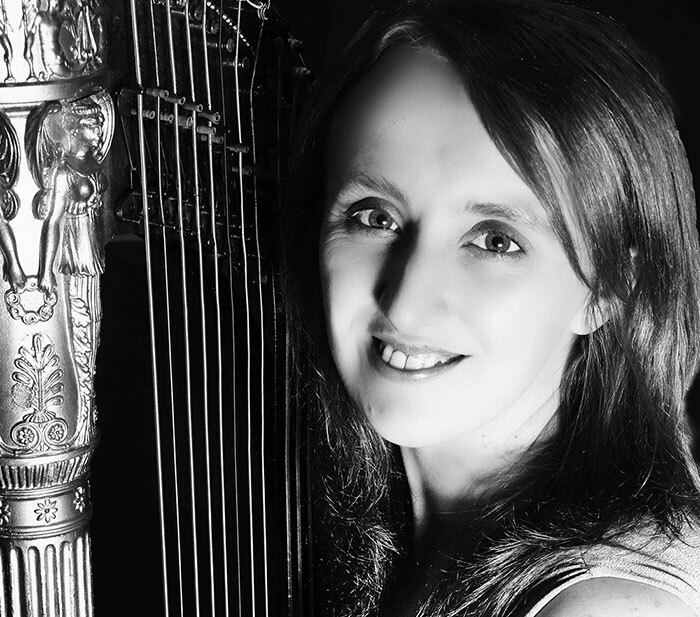 ‘Thank you so much for playing the harp at our wedding. It sounded amazing, we are so glad we chose you to play on our special day’. ‘We just wanted to thank you for playing at our wedding at Whittington Castle. 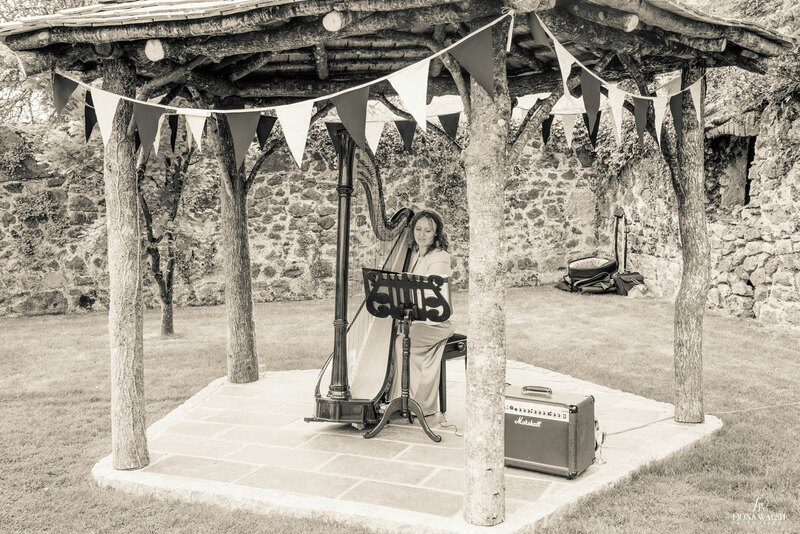 We also had several comments from our guests saying how much they enjoyed listening to your harp playing both inside during the service and outdoors in the grounds afterwards’.